Interested in joining the Heather & Lay Team? Are you personable and friendly? Have a professional attitude and good customer service skills? 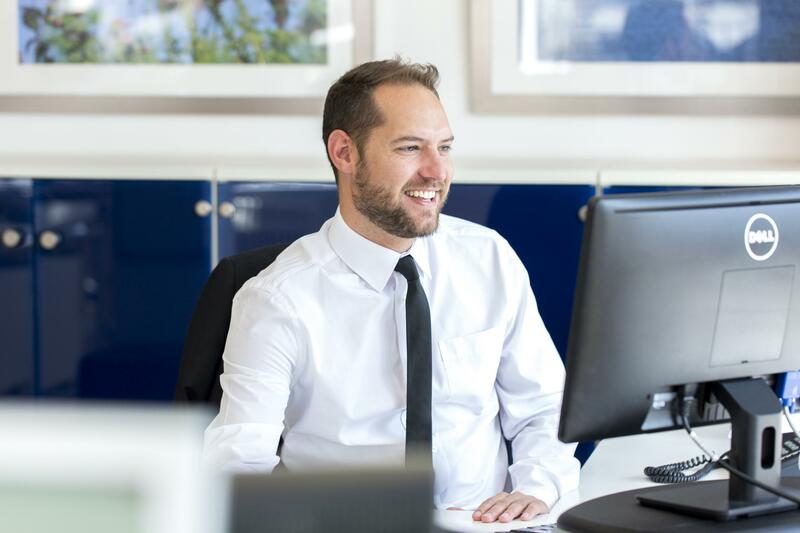 Would you like to work for a leading estate agent in the Falmouth area? If you would like to be considered for any vacancies, please send us your CV with a covering letter explaining what you are looking for, where you would like to work and what you could bring to Heather & Lay. Please send your information, via email, to natalie.oliver@heather-lay.co.uk (All information provided will be treated in the strictest confidence and will not be passed to any third parties).